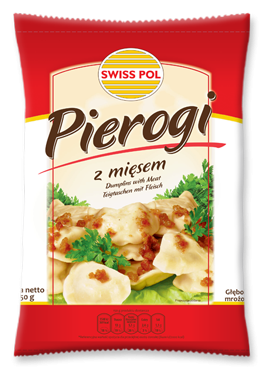 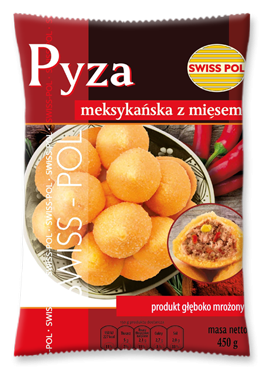 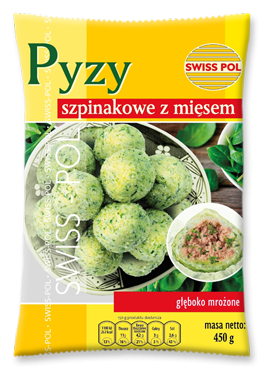 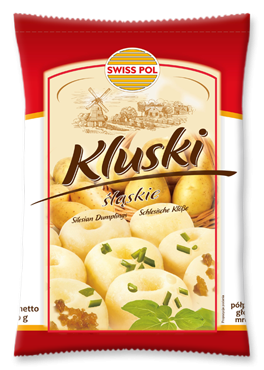 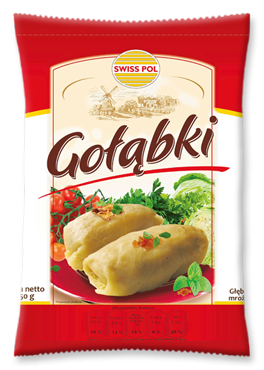 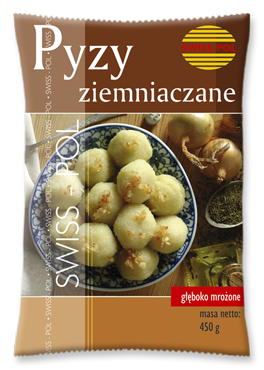 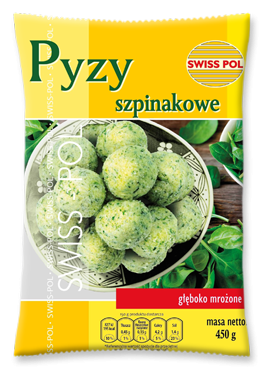 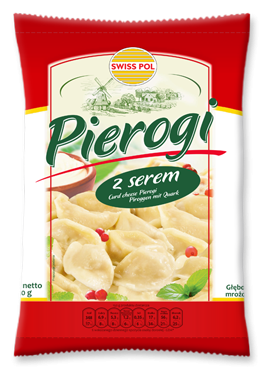 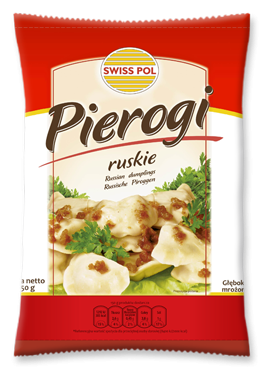 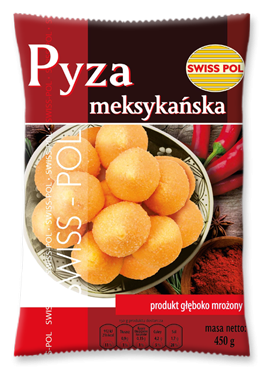 The Swiss Pol Company, with its registered seat in Dąbrowa Tarnowska, started its business in 1992 producing ready-to-eat frozen products. 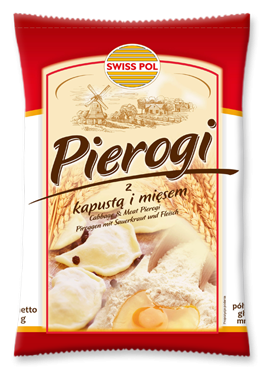 In 2003, the factory was rebuilt and adjusted to the European Union high standards. 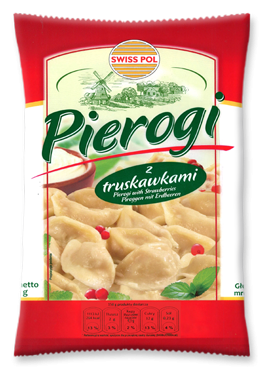 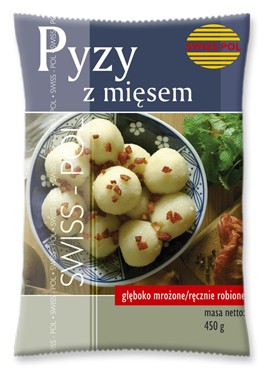 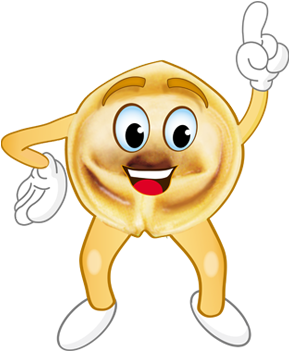 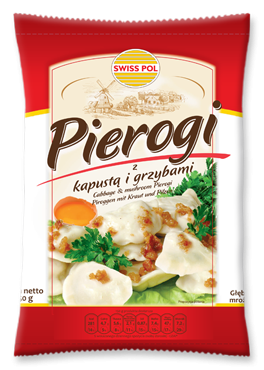 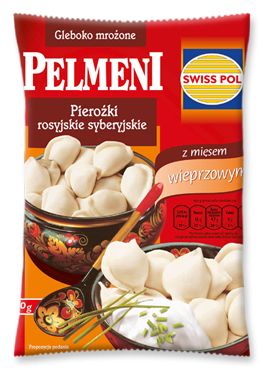 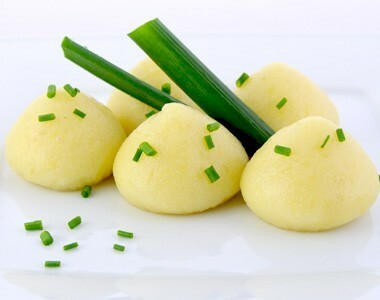 Our products are produced from own, proven and old Polish recipes. 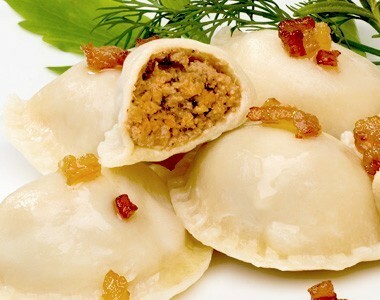 We refer in them to recipes used previously by our grandmothers to make in-house flour-based dishes. 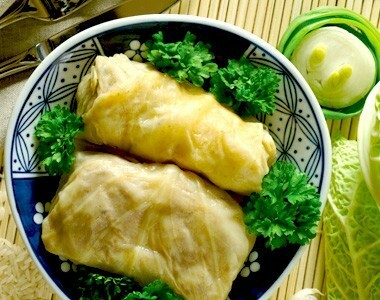 By our production we want to remind our clients of the times, when joint consumption of meals was celebrated and often regarded as events that were awaited with longing. 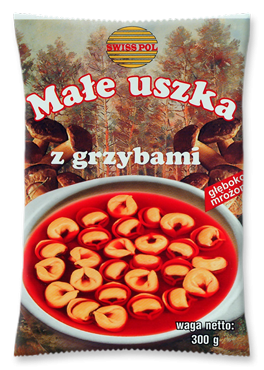 We use natural raw materials that are provided to us by proven and certified Polish suppliers. 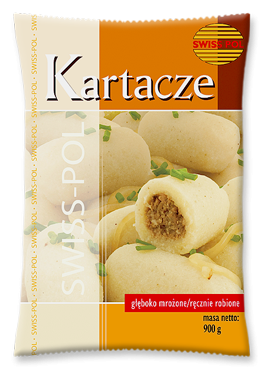 We strive to satisfy expectations our customers as well as we can by introducing new products and improving the already existing ones. 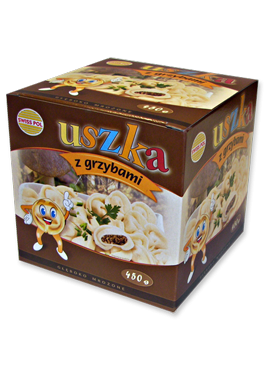 We are always open to the needs and suggestions from our customers. 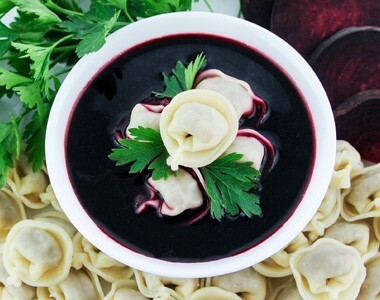 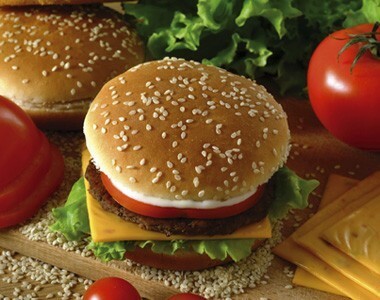 Shops and food wholesalers are invited for cooperation!